2.90 Cts Black & White Diamond Earrings in 18K White Gold . 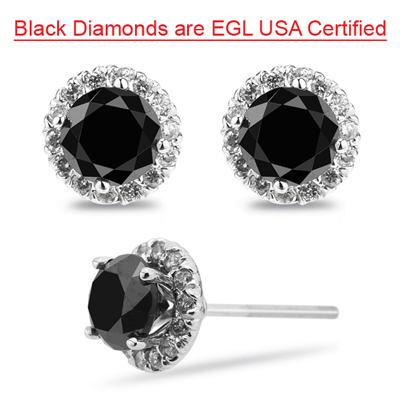 These beautiful Black and White Diamond Earrings showcase an AA quality Black Diamond, accented with fourteen dazzling White Diamonds each prong set in 18K White Gold. 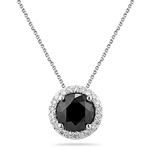 Approximate Black Diamond Weight: 2.62 Carats. 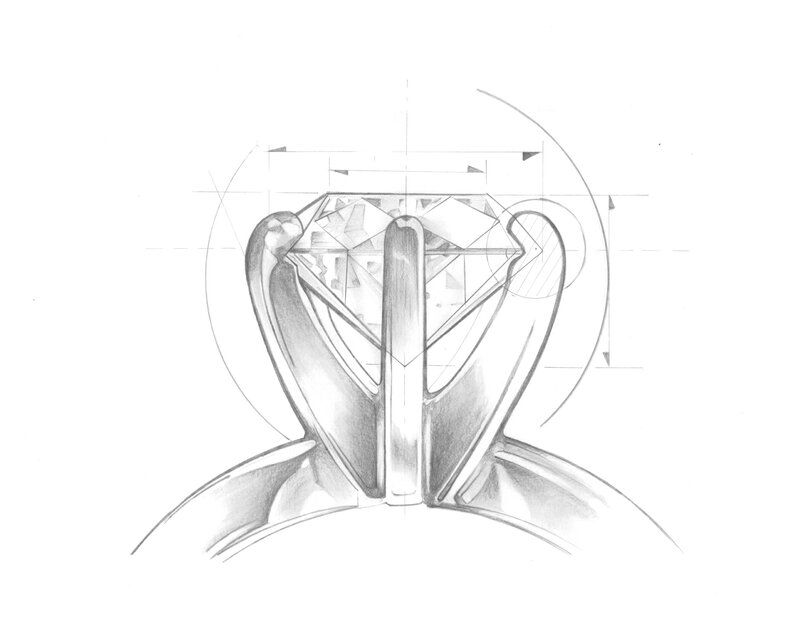 Approximate White Diamond Weight: 0.28 Carats. Ideal earrings to enhance your aura.